I’m going a little off piste here on Accessory Wednesday, but my interest in kawaii beauty has sparked a whole other interest – kawaii food. I have been looking for a long time for kawaii food accessories – and stumbled across a stand at a food festival at the weekend. I bought so much! There is NO good reason to want to make your boiled eggs into rabbit and bear shapes (pop in the fridge for twenty minutes after shelling) but that’s the point.. it’s just for fun. School holidays are imminent (I think they’ve already started in Scotland) but even if you don’t have any kids as an excuse, being a big kid in the kitchen is just fine in my book. 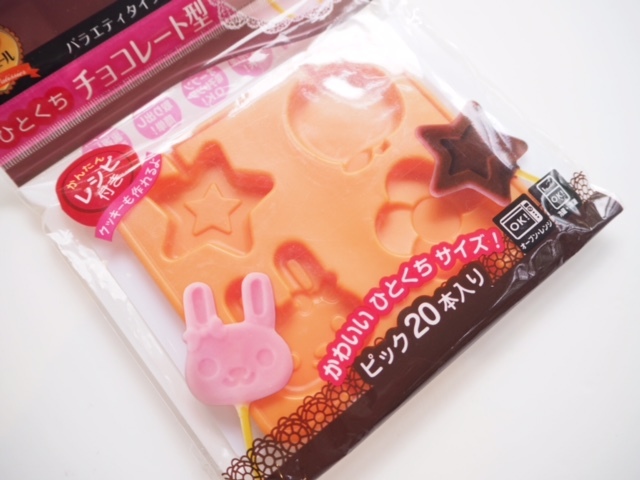 First up is the gummy sweet mould – I think you can do anything with this but there is a basic recipe HERE to make your own gummy sweets mixture. 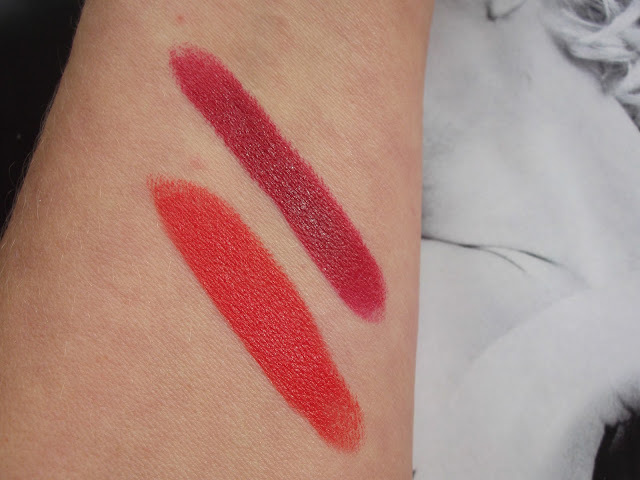 My first thought on this was to wonder if I can boil up some lipsticks and make them into apples! But, I guess you could do mini fruit juice ice-cubes if you want to stay on the healthy side. Obviously, any cookie is going to taste better if it’s shaped like an elephant or a rabbit. I previously ordered a Hello Kitty cookie cutter from e-bay and made gluten free cookies (dry as dust but looked amazing). 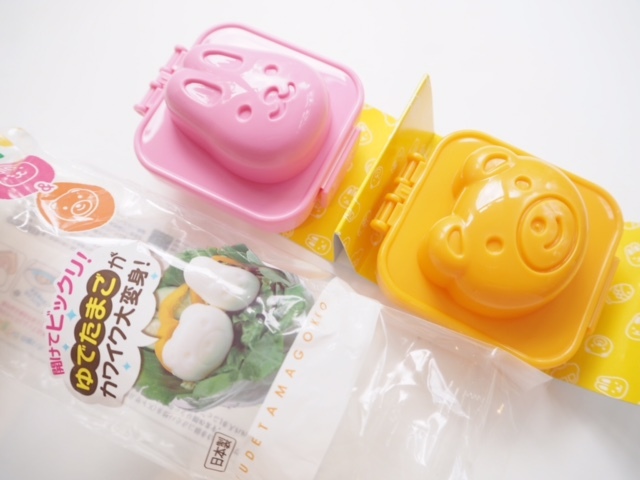 Although all the kawaii kitchen accessories I’ve shown are in Japanese, there are English intructions on everything but you need to remember to hang on to the packaging. 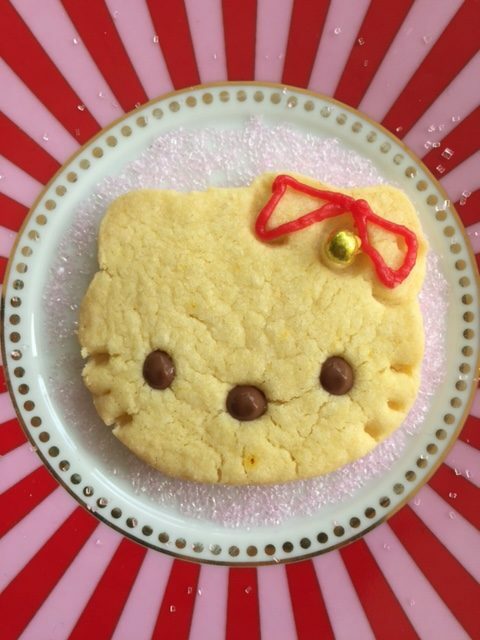 You can find everything on Kantanliving.co.uk (except the Hello Kitty cookie cutter). 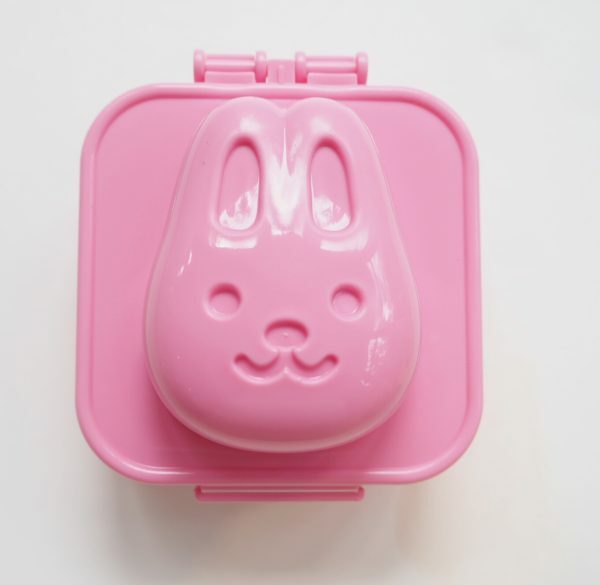 I love the little gadgets, utensils, etc that Japan has for making food cute. I always hunt them out in the ¥100 stores, Tokyu Hands and Loft :-). Harvey Nichols Knightsbridge used to sell those animal egg moulds – they’ve recently shifted many items around though so don’t know if they are still there. They also had cute plastic animal toothpicks and some other cute items. From memory the Japan Centre near Piccadilly Circus also has some cute items. 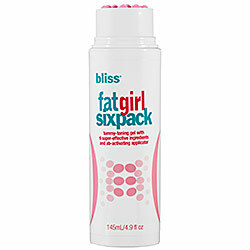 yes it is!! and yes, they are.